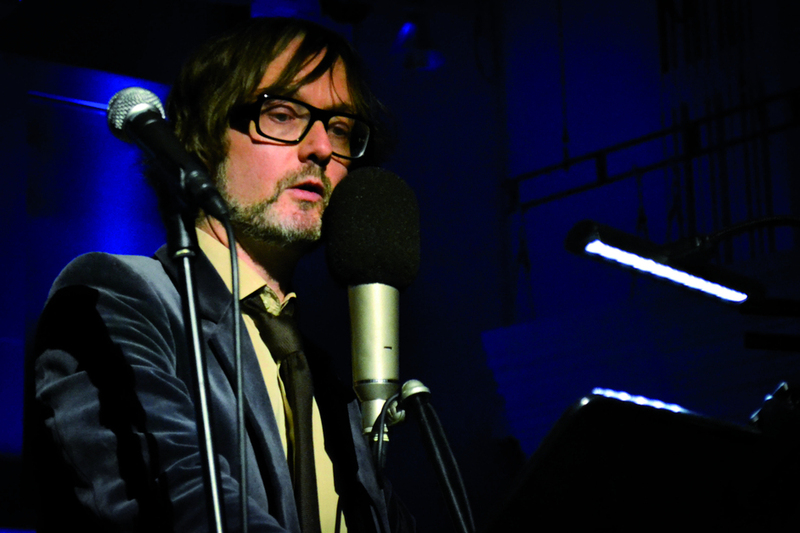 Pairing music and spoken word, singer songwriter and radio presenter Jarvis Cocker presents a late night Prom based on his Wireless Nights - a nocturnal series he hosts on BBC Radio 4 in which the singer has "sat up watching badger colonies, met on-call transplant surgeons and interviewed night-shift workers at the National Grid" (Guardian). Turn up and tune in for an evening Jarvis describes as 'a nocturnal investigation of the human condition', with Maxime Tortelier conducting the BBC Philharmonic. What are the best dining options near Prom 74: Wireless Nights Prom With Jarvis Cocker London? Prom 74: Wireless Nights Prom With Jarvis Cocker gyms, sporting activities, health & beauty and fitness. The best pubs near London Prom 74: Wireless Nights Prom With Jarvis Cocker. Prom 74: Wireless Nights Prom With Jarvis Cocker clubs, bars, cabaret nights, casinos and interesting nightlife. Where to have your meeting, conference, exhibition, private dining or training course near Prom 74: Wireless Nights Prom With Jarvis Cocker. From cheap budget places to stay to luxury 5 star hotels see our deals for Royal Albert Hall hotels, including The Milestone Hotel London from 86% off.